If you're looking for a new or used vehicle in the Hamilton, NJ area, you've come to the right place. 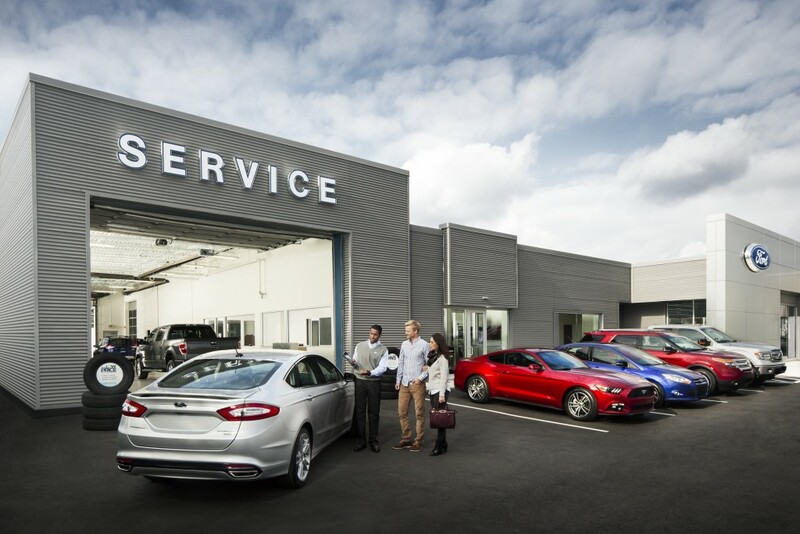 At Haldeman Ford, we make your shopping experience as easy as possible, offering exceptional customer service that goes above and beyond other dealers. Ford is an American icon for a reason. 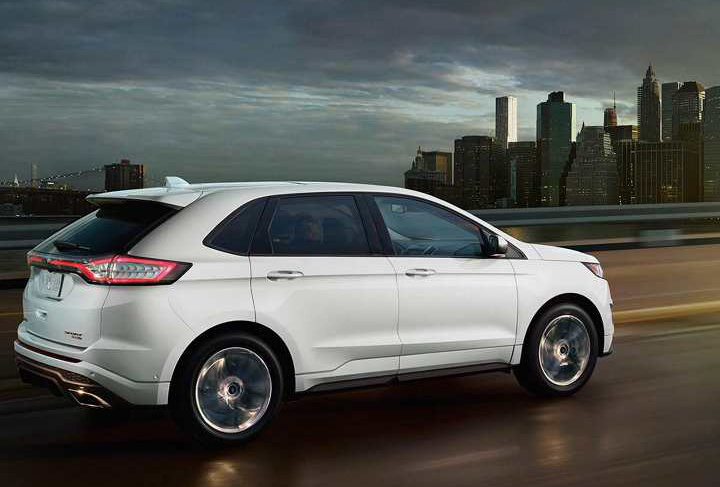 Discover the difference when you test drive the all new Focus, Fusion, F-150 and more! Our selections of cars, trucks and SUVs is the best in the area, and we're conveniently located right in Hamilton. Let us lead you to the right used option for your budget! Whether you know exactly what you're looking for or you need some help deciding, we offer the best pre-owned inventory in the Hamilton area and beyond. The skilled service technicians at Haldeman Hamilton's Service Center are ready to help you keep your car running like new! Stop by and see us for oil changes, filter replacements, new tires and more! We even offer weekend and evening hours. Haldeman Ford is the best place to shop for a new or used vehicle in Hamilton hands down. We're confident you won't want to shop anywhere else again! Offers subject to change without notice. See dealer for details.